All of the children had a wonderful time feeding and chasing the ducks! 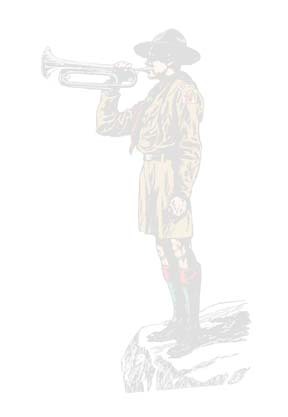 � 2000-2004Homeschooled Scouts. All rights reserved. You may not use work on these pages without permission of owner/writer.